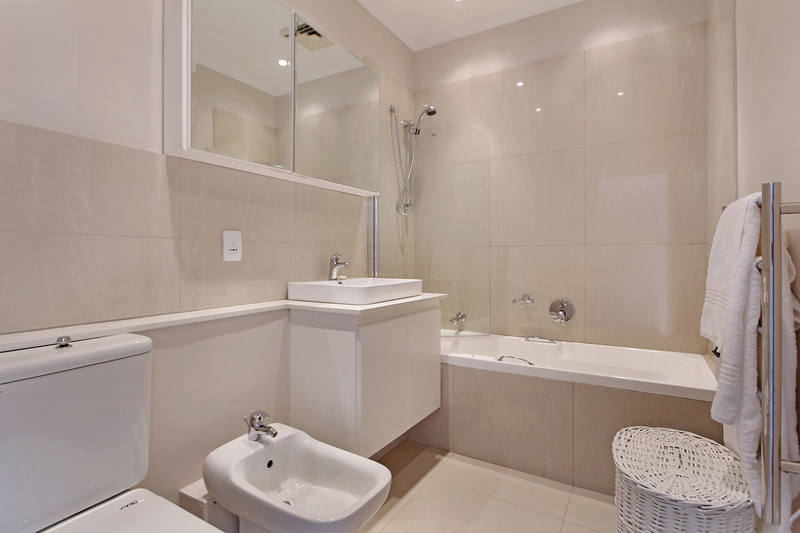 Rontree Heights is a modern and stylish home decorated in natural colours and contemporary furnishings. 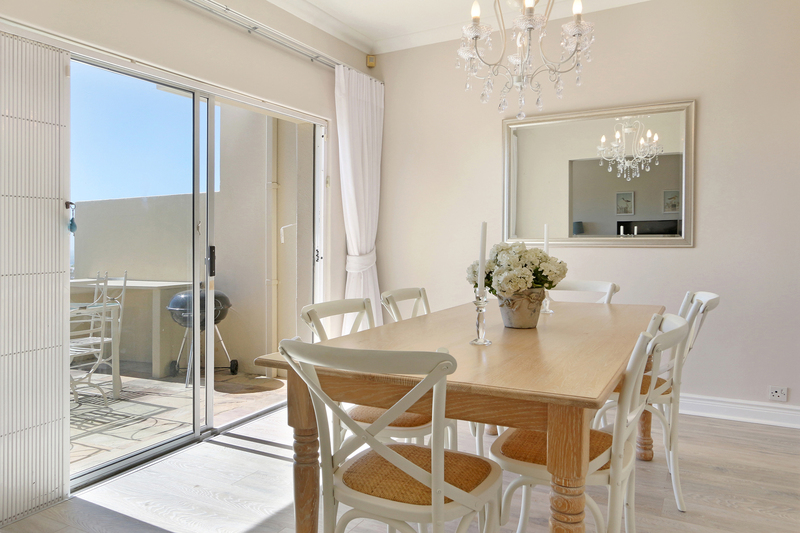 The home comes complete with 3 bedrooms, a lounge and dining area, satellite TV and kitchen. 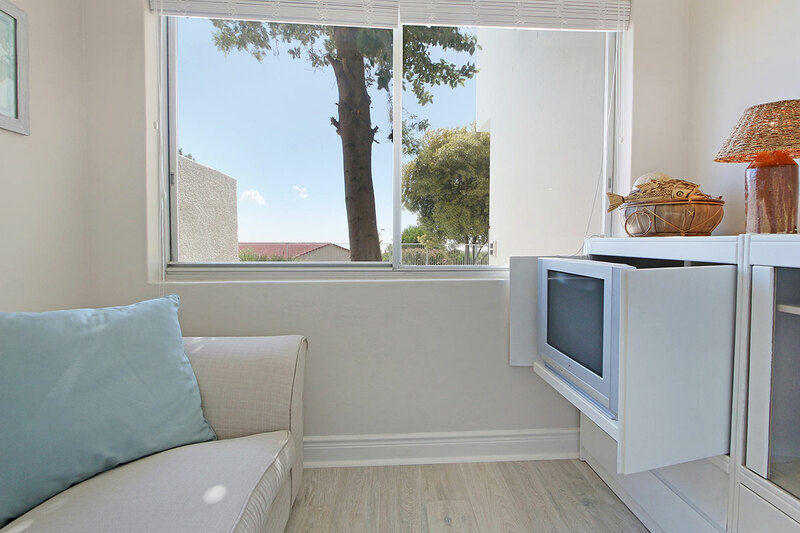 It includes a washing machine, dryer and dishwasher. 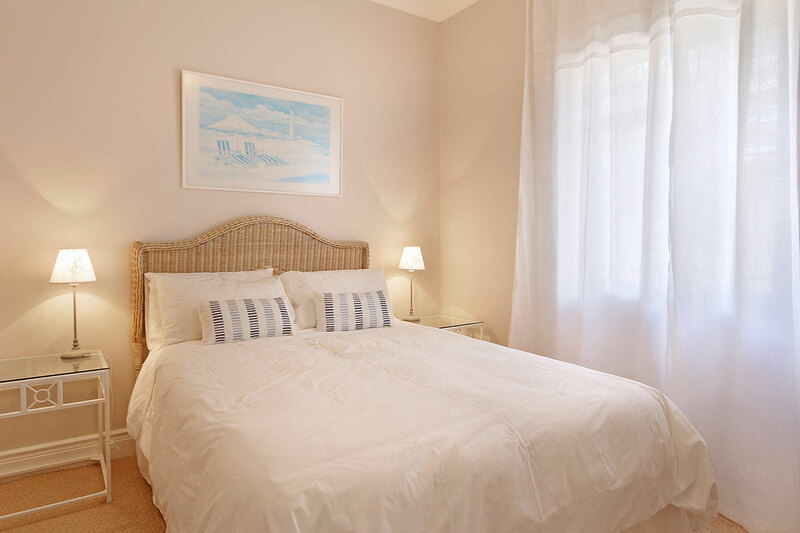 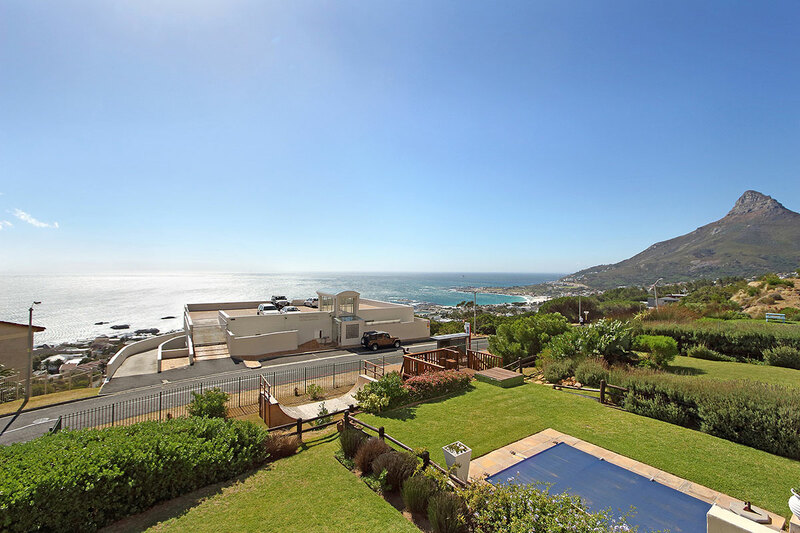 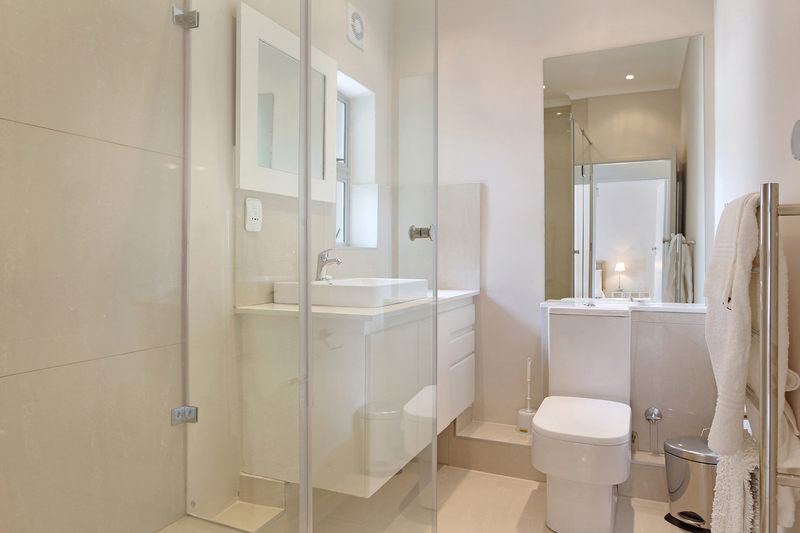 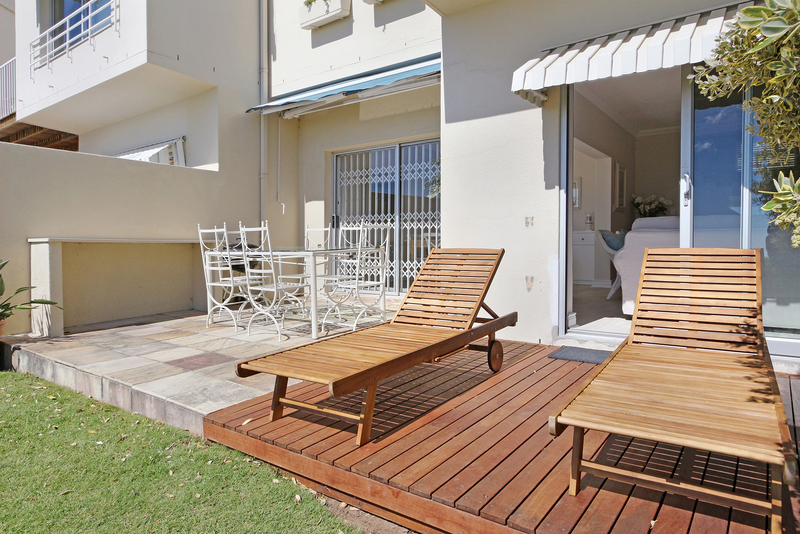 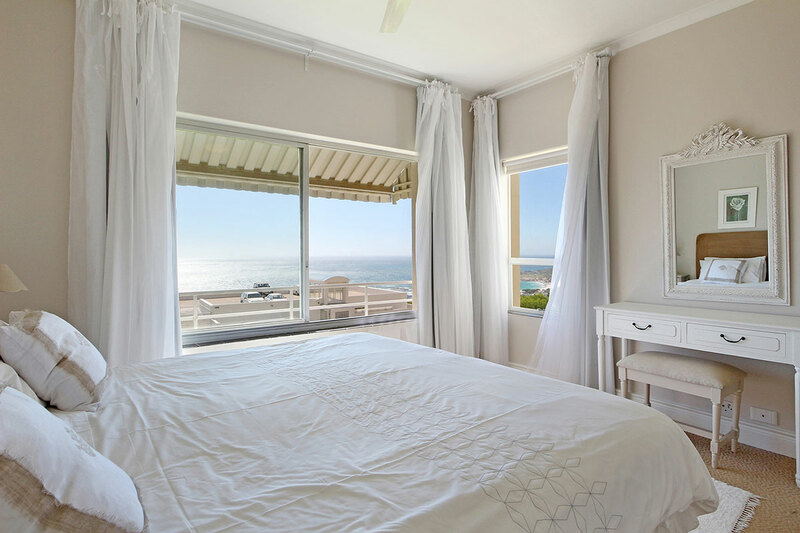 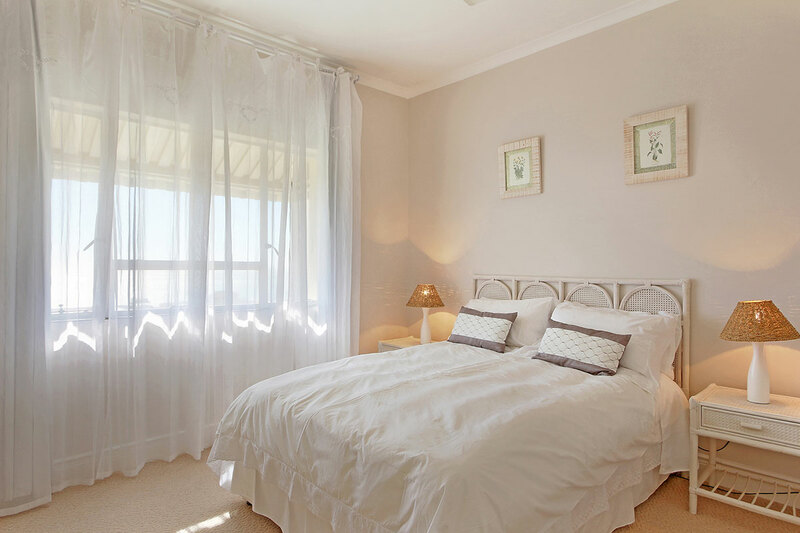 With a garden offering views of the Atlantic Ocean and Camps Bay, this self-catering house has free WiFi, an outdoor swimming pool and is within 3 km from Camps Bay beach. 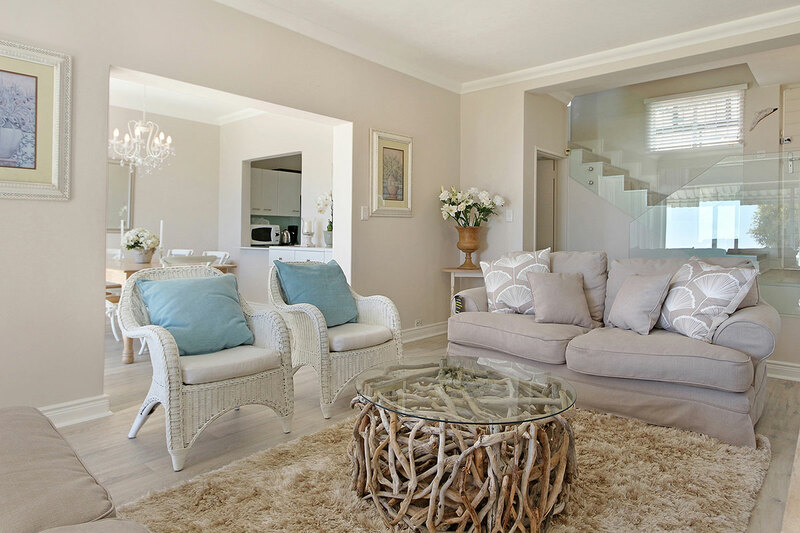 Rontree Heights is a modern and stylish home decorated in natural colours and contemporary furnishings. 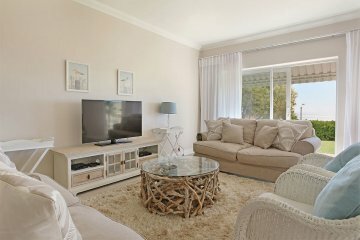 The home comes complete with 3 bedrooms, a lounge and dining area, satellite TV and kitchen. 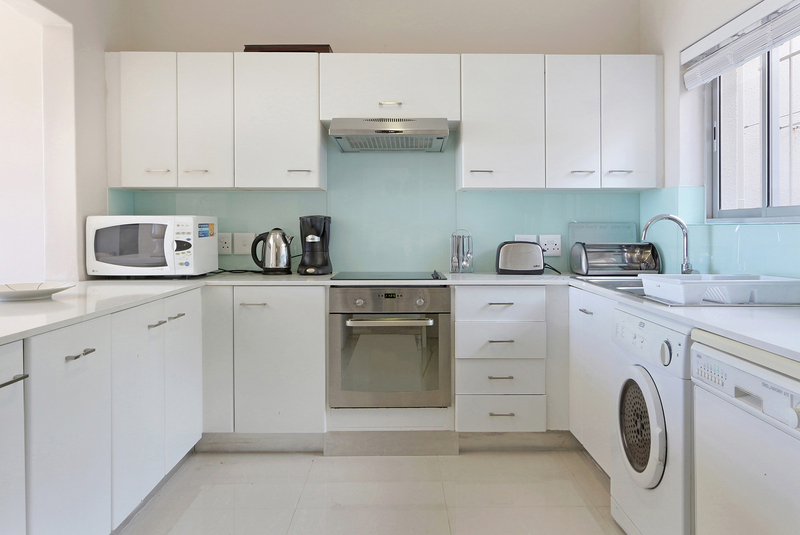 It includes a washing machine, dryer and dishwasher. 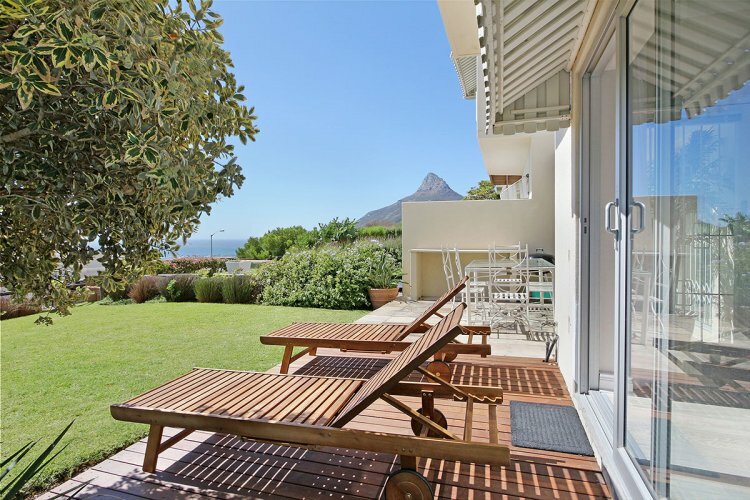 Rontree Heights offers barbecue facilities and an array of restaurants can be found at the Camps Bay Promenade which is a 5-minute drive away. 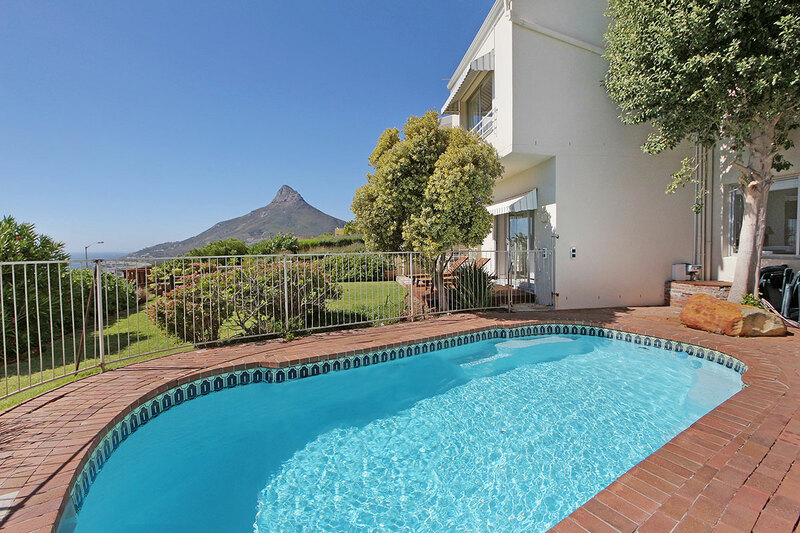 The Table Mountain Aerial Cableway is 4.5 km away, Green Market Square is within 7 km and the Cape Town International Airport can be reached within 26 km.